Toyota drivers love that their vehicles are dependable and built with expert workmanship. It’s our pleasure to provide that same quality to all Toyota drivers who would like to avoid the expensive dealership services. If you bring your Toyota into Wheeling Auto Center and we discover something is still under warranty or has had a recall, we will still handle getting your services done at the dealership at no extra cost to you. As your personal auto repair concierge, we make all of your Toyota’s services more convenient. Getting your vehicle working like it’s supposed to is our main goal. And we do it with style and class! 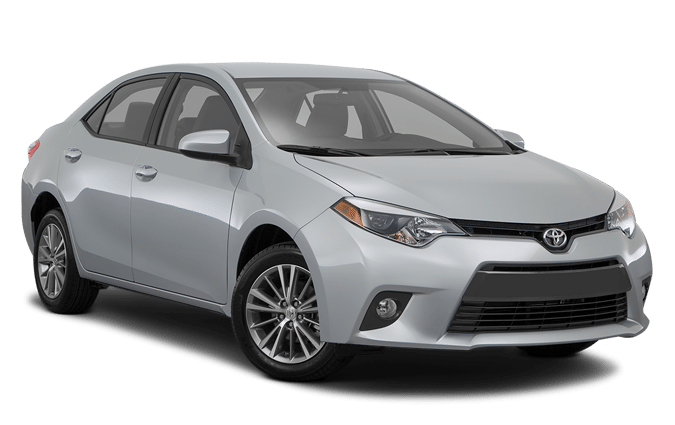 Toyota drivers enjoy the fun and safety of their vehicles, so we focus on them maintaining that enjoyment for years. Toyotas are one of the top vehicle makes when it comes to retaining their resale value. However, it’s important to remember that proper maintenance and regular service will ultimately determine whether you get the most value out of your vehicle’s sale. By having a certified Toyota mechanic handle all of your Toyota’s repair needs, your vehicle is more likely to perform at its peak and retain a higher percentage of its original value. Even though Toyotas may not have frequent problems, Wheeling Auto Center is expertly equipped to handle any unique performance issues with a higher level of personal attention. Wheeling Auto Center is dedicated to the highest quality of service and has purposefully trained our mechanics to handle repairs on a wide variety of vehicle makes and models. We have a certified Toyota mechanic on standby, ready to handle your service and/or repair requests. Sometimes drivers take their Toyotas back to the dealership just because they think no other repair shop knows their vehicle that well. Wheeling Auto Center is well trained on Toyotas so our customers enjoy all the same expertise as the dealerships. The only thing that’s lost is the expense, and we also provide a friendly atmosphere for all. Contact us today to schedule an appointment.